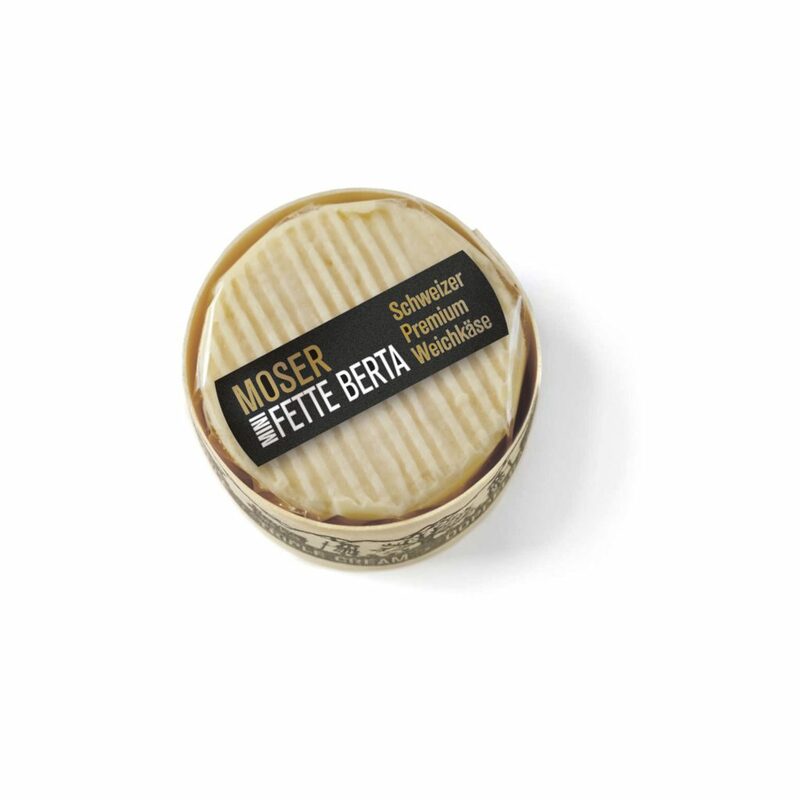 THE MINI FETTE BERTA, WHAT A SORE TEMPTATION. 60 grams of opulence in the form of round double cream cheese. Well, actually with over 75% fat it’s a triple cream, but in Switzerland we do not make this distinction. It doesn’t matter, it’s creamy, no wait, buttery, it tastes mildly sour, gives a great mouthfeel, it’s a full fat experience, definitely worth a sin.